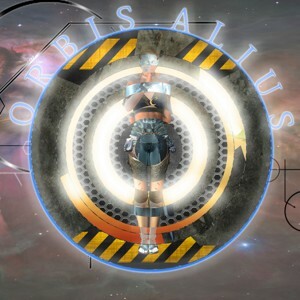 [EN] Orbis Alius is the result of a collaborative experimental music project with participants from across the globe. It attempts to express what it would be like to travel to another dimension and back again with music. Sounds by Tony Diana, Glenn Sogge, Boson Spin, Darien Davis, Tyler Jones, Lambmother, Sergiu Salagean and Anthony Armondo. [PT] Orbis Alius é o resultado de um projecto colaborativo de Tony Diana com participantes do mundo inteiro. Tenta exprimir pela música uma viagem de ida e volta a outra dimensão. Sons de Tony Diana, Glenn Sogge, Boson Spin, Darien Davis, Tyler Jones, Lambmother, Sergiu Salagean e Anthony Armondo.